The stylistic direction of the band’s music is unmistakable, right in your face Thrash Metal is their passion, but their great autonomy and compositional intelligence are amazing for a band this young: their second album Battery proves impressively that the Southern German thrash metal act Fateful Finality has rightly come to enjoy a reputation as one of Germany’s most hopeful new metal proponents. 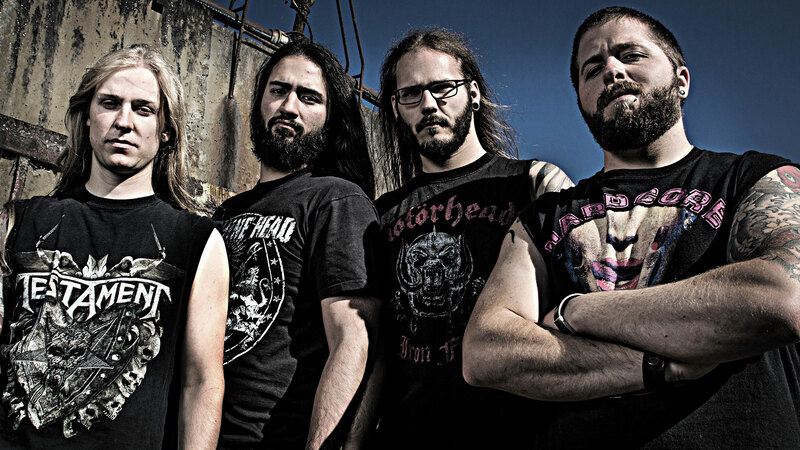 The winners of the Wacken Metal Battle Germany 2012 have made the most of that window of opportunity and, three years after their debut King Of Torture, present themselves as an even more mature four-piece. Not only have the eleven songs on their latest album turned out to be considerably tougher and more uncompromising than their predecessors, they are also more diverse and profound. From the beginning one of their strongest trademarks: Simon Schwarzer contributes the more earthy voice, while Patrick Prochiner takes care of the clean vocal parts, creating an ingenious antipole. 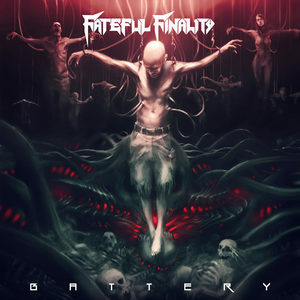 Many of Fateful Finality’s songs, which in artistic terms could be described as a confident blend of the sonic worlds of acts such as Machine Head, Exodus, Lamb Of God, Testament and Trivium, live off this conscious friction.